Starting this post with a fact that I am the biggest Resident Evil fan there is. I own most of the Resident Evil games on multi platforms and still hunt the remaining ones on eBay and local sellers. 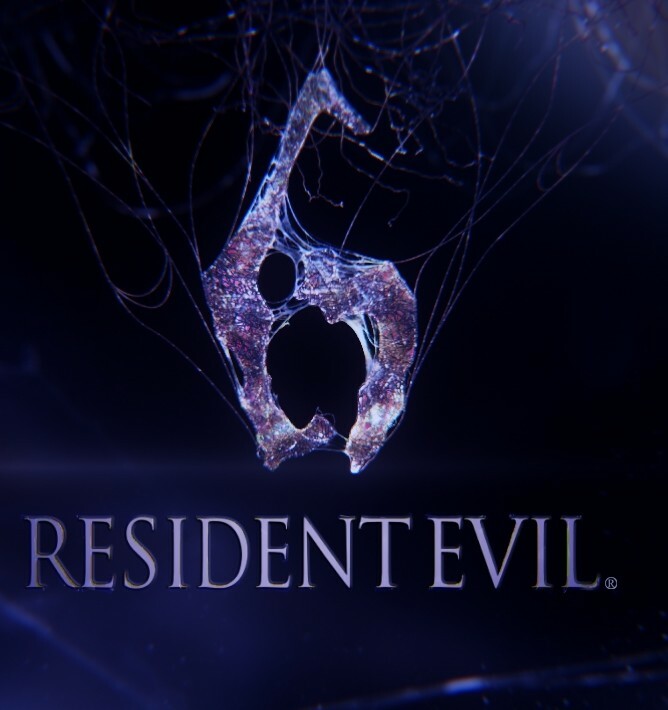 With that out of the way, lets get into my first impression after playing Resident Evil 6 on Xbox 360. Growing up with Resident Evil 1 and on made me love the franchise more and more until part 4 and 5. It is when the formula totally changed and the game became something else with the Resident Evil name. I started Resident Evil 6 playing as Chris; the old school Resident Evil 1 hero who started taking steroids from RE5 and onward. The controls felt broken and un resident evil like although I got used to them in 30 minutes. The new inventory system is confusing and time consuming. Why couldn’t they keep the RE 5 inventory system is beyond me. The first chapter was not that great to begin with as it seemed very repetitive and boring. As I finished it and moved on to the second, things started to change for the better. I am now more familiarized with the system and the enlivenment but the thing is, I cant but feel that I am playing a 3rd person Call of duty game. The squad command is not helping either. Resident Evil was always about 1 guy getting into trouble in a no man zone. Running around a group of solders is not Resident Evil. Never the less, I am enjoy so far and my brother who has completed the game is saying that things will get better. Hoping for the best. Out.